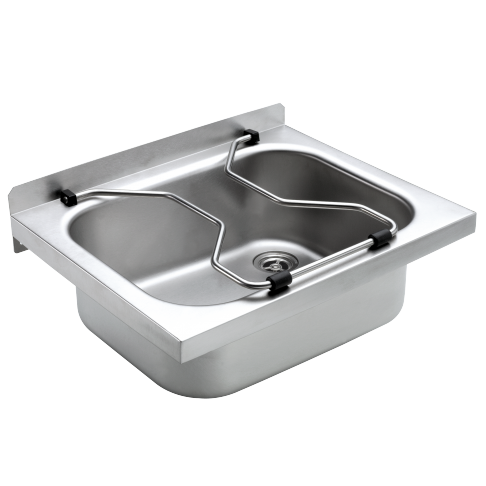 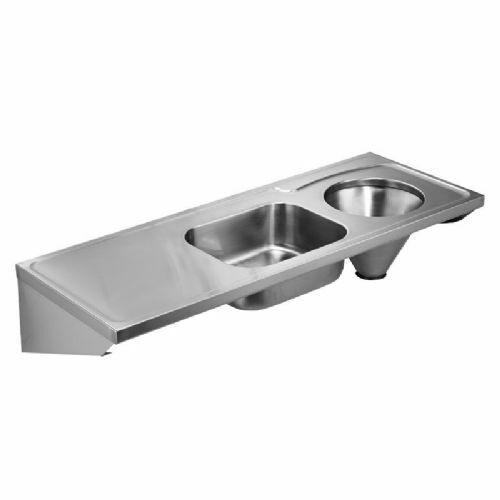 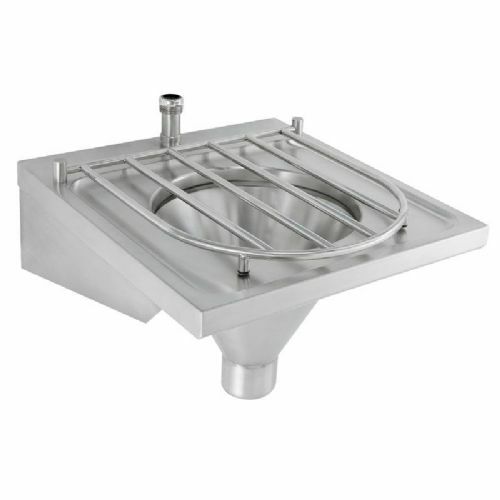 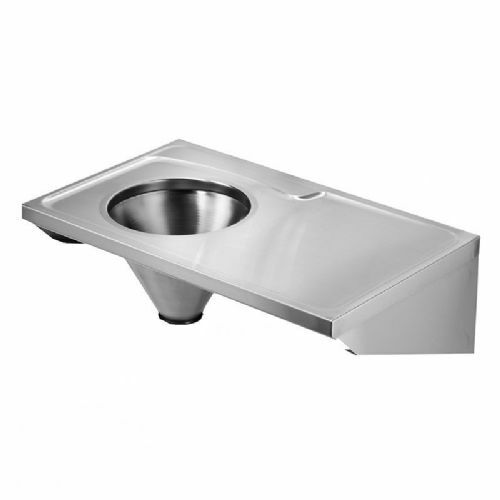 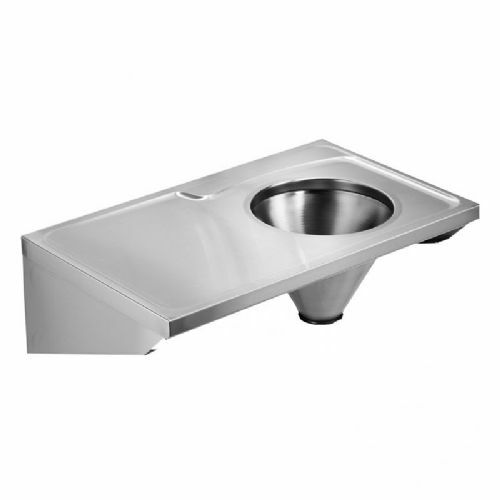 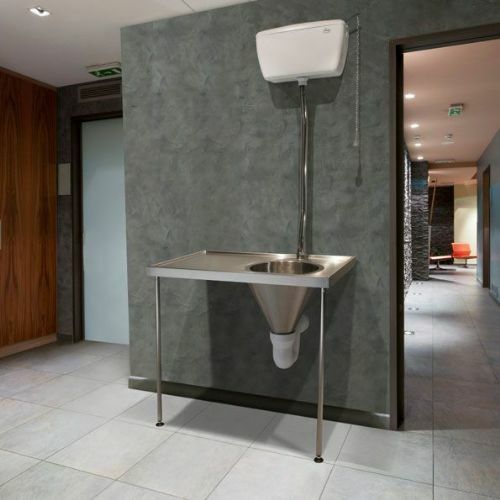 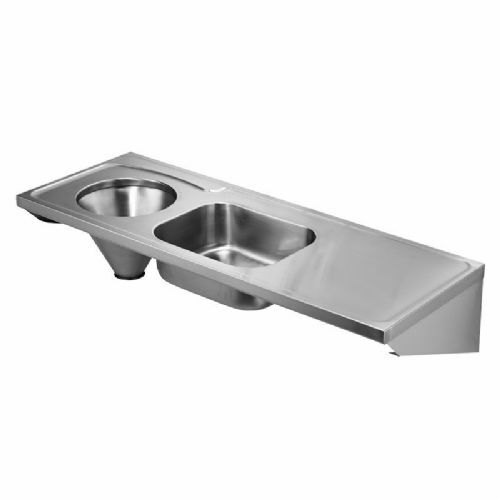 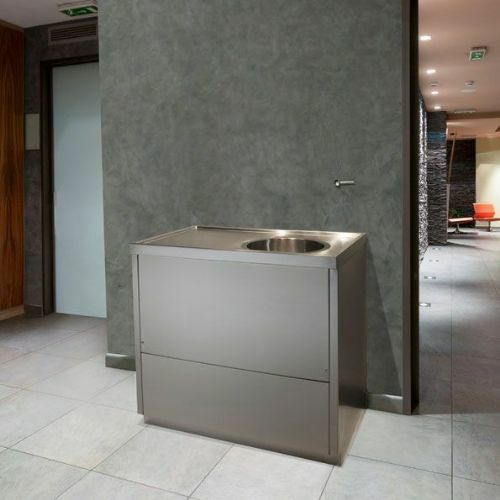 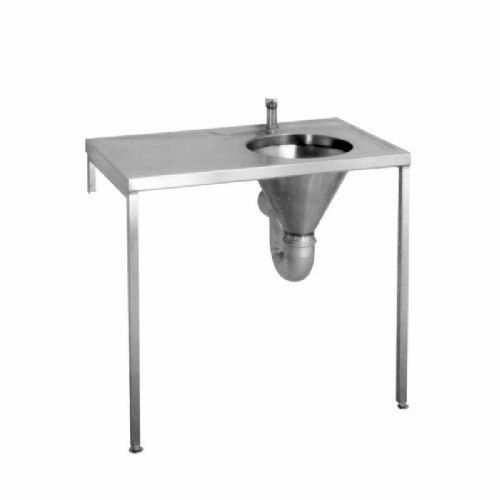 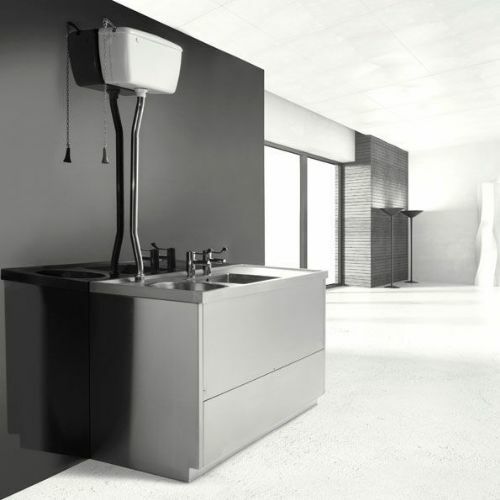 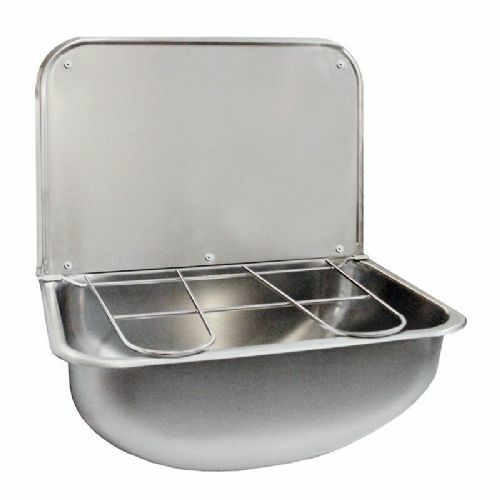 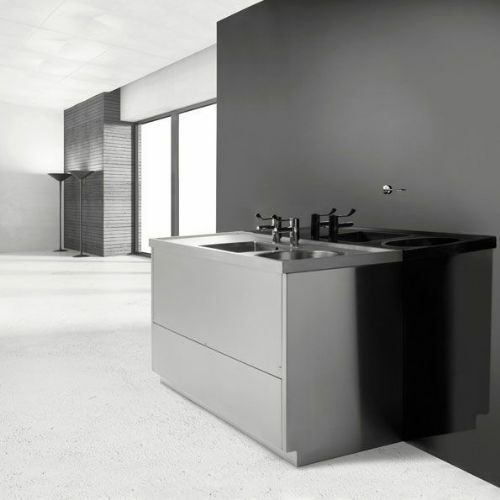 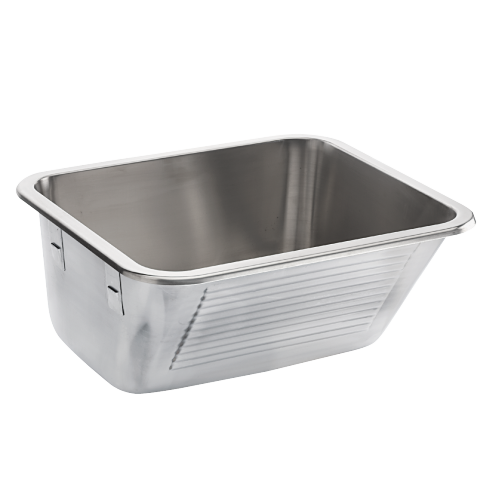 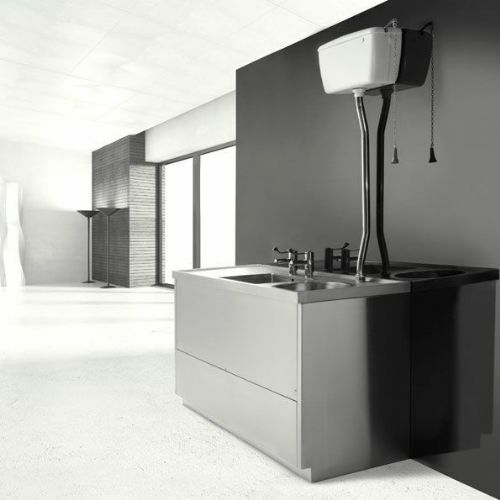 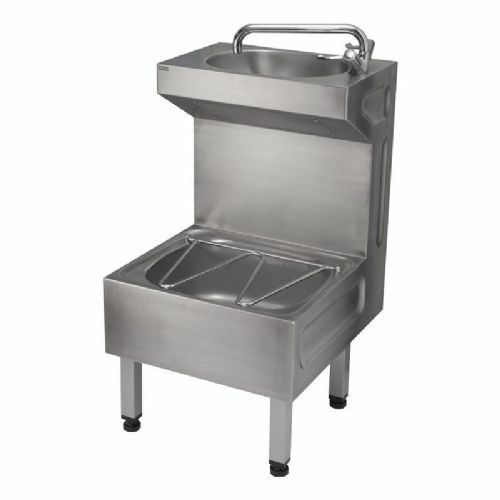 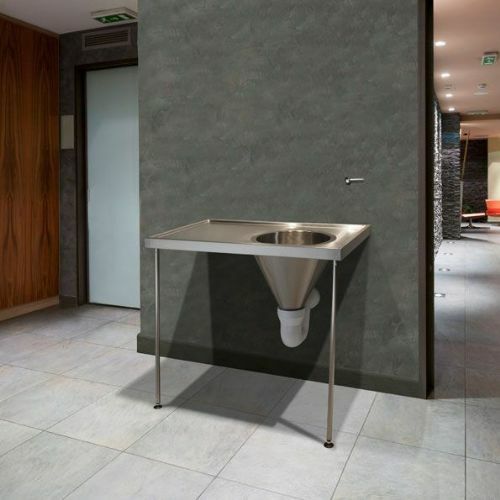 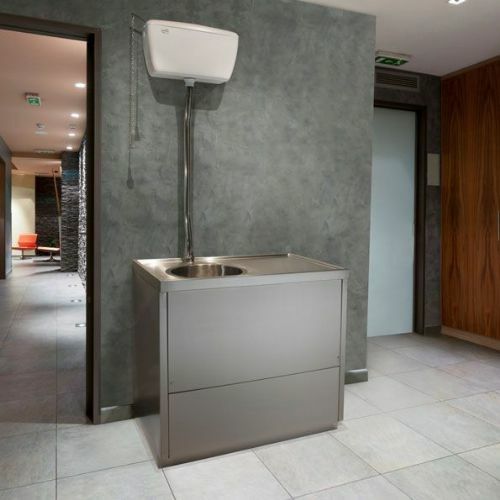 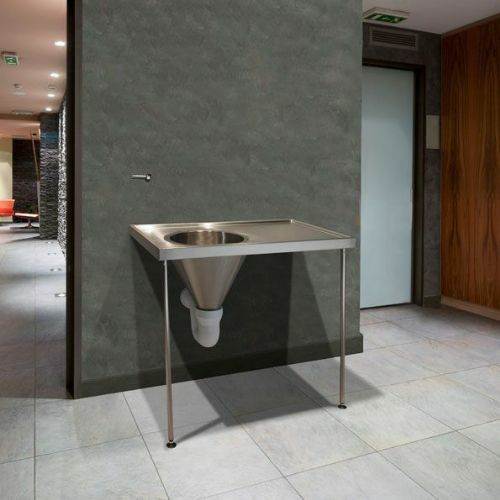 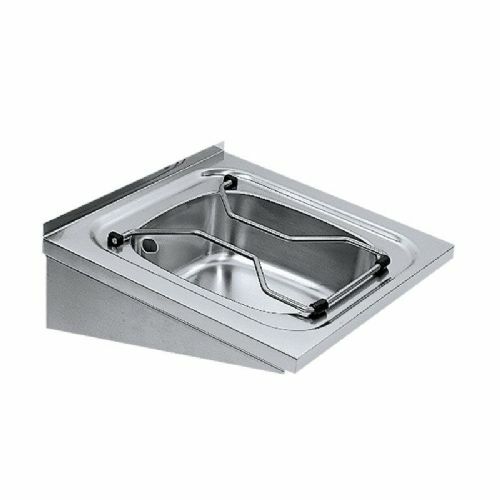 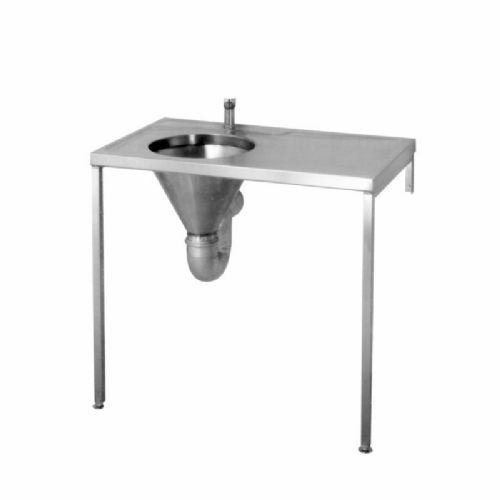 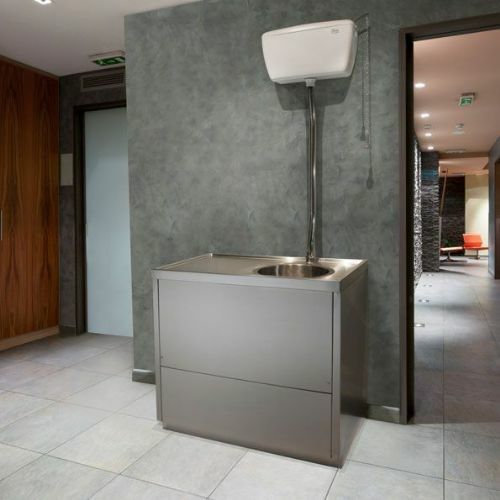 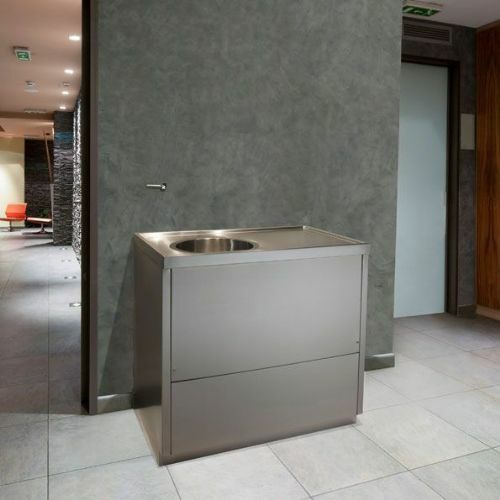 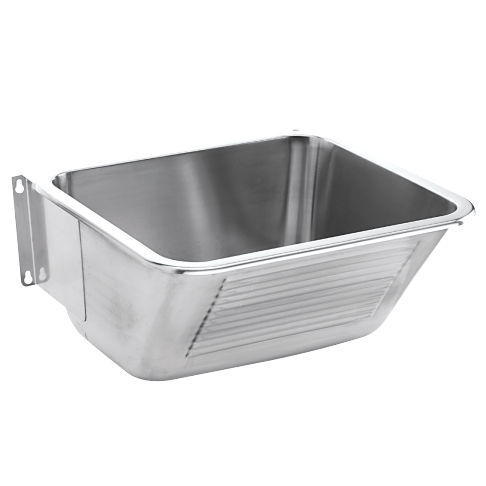 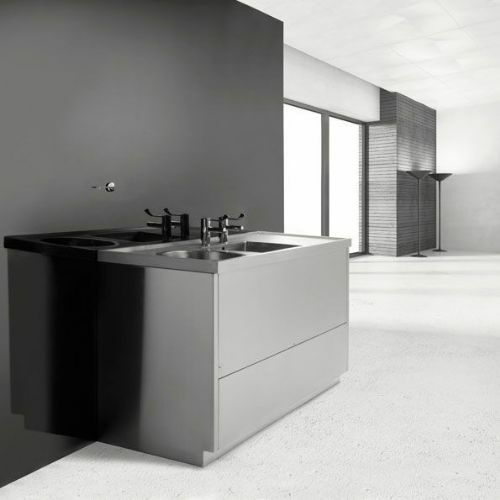 Our range of Healey & Lord and Franke hospital slop hoppers are available in various configurations with sinks and drainers. 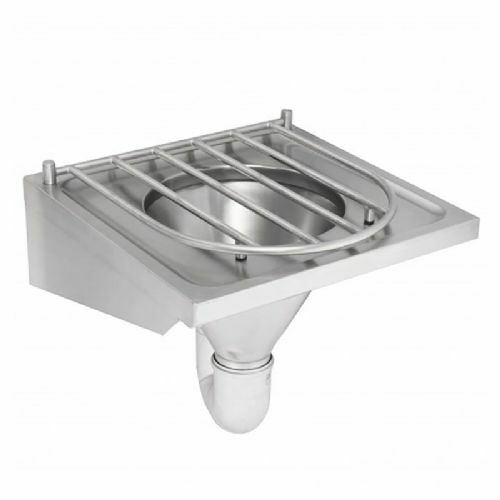 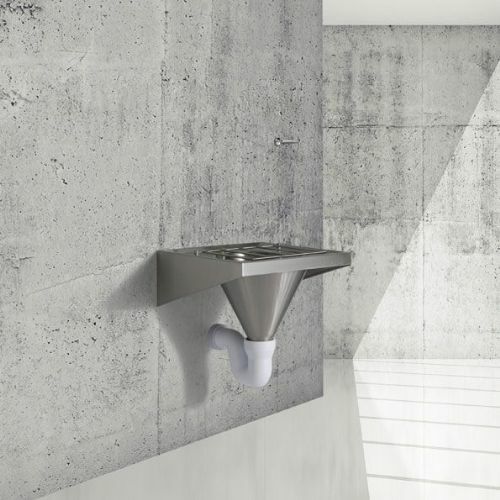 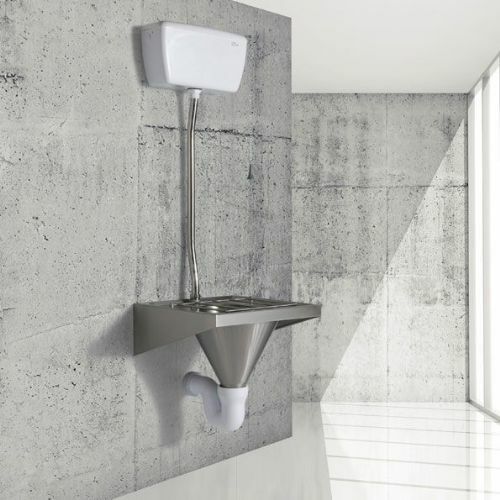 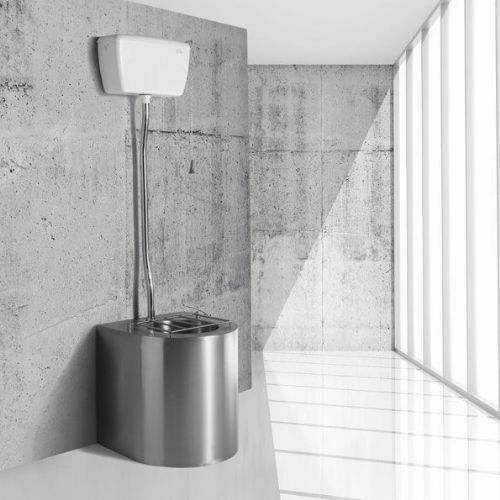 Sluice Hoppers can be purchased with either a concealed or exposed cistern, with a pull flush handle (for versions with exposed cistern tanks) or wall-mounted flush levers (for versions with concealed cisterns). 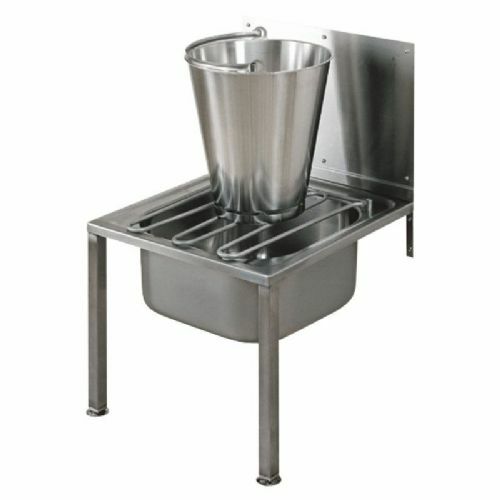 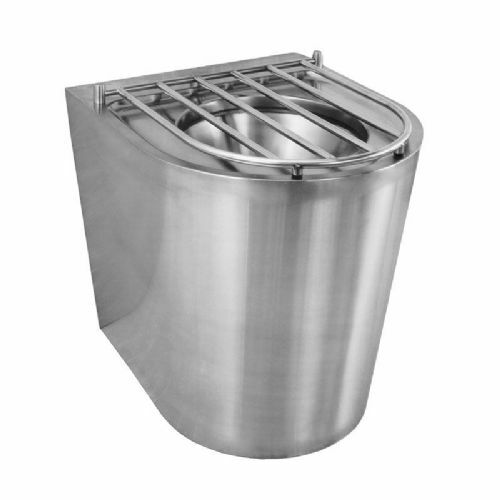 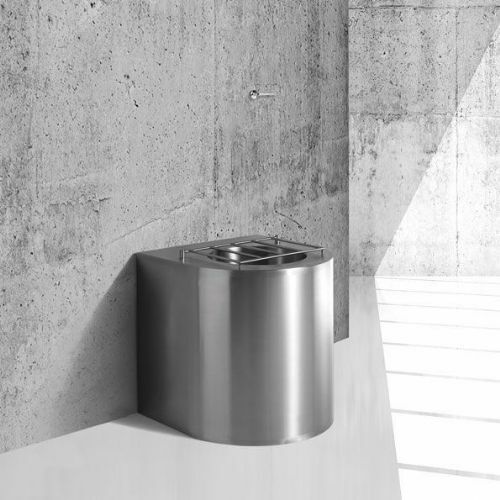 Hoppers with drainers can be purchased in either left or right-hand drainer configurations. 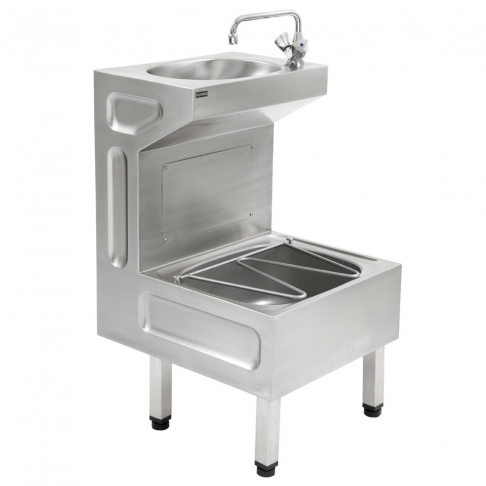 Standard sizes and configurations are available to buy online. 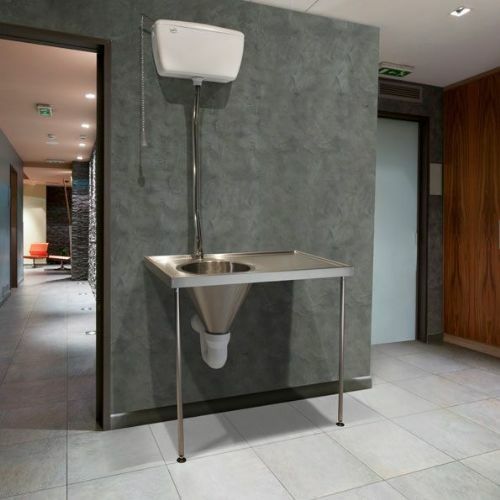 For bespoke sizes and configurations, please contact us for a quote.